This wednesday Nike invited us to the grand launch event in Munich for the newest generation of their most iconic boot, The Tiempo Legend 6. 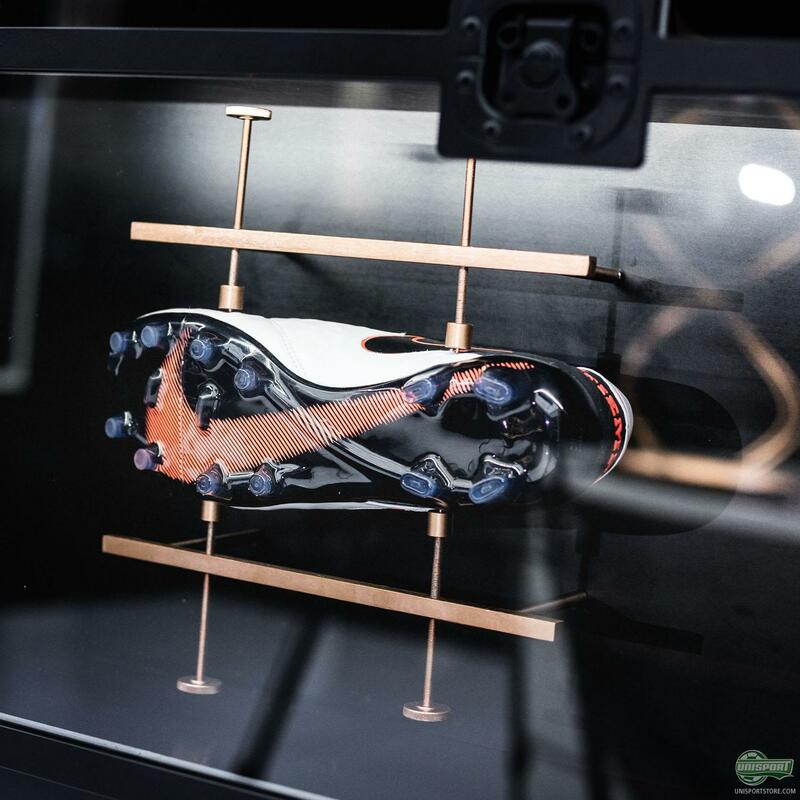 Get an idea of it all went down when we hung out Bayern superstar and one of the coolest people you will ever meet, Jerome Boateng, as well as the lead designers behind the new innovative boot. 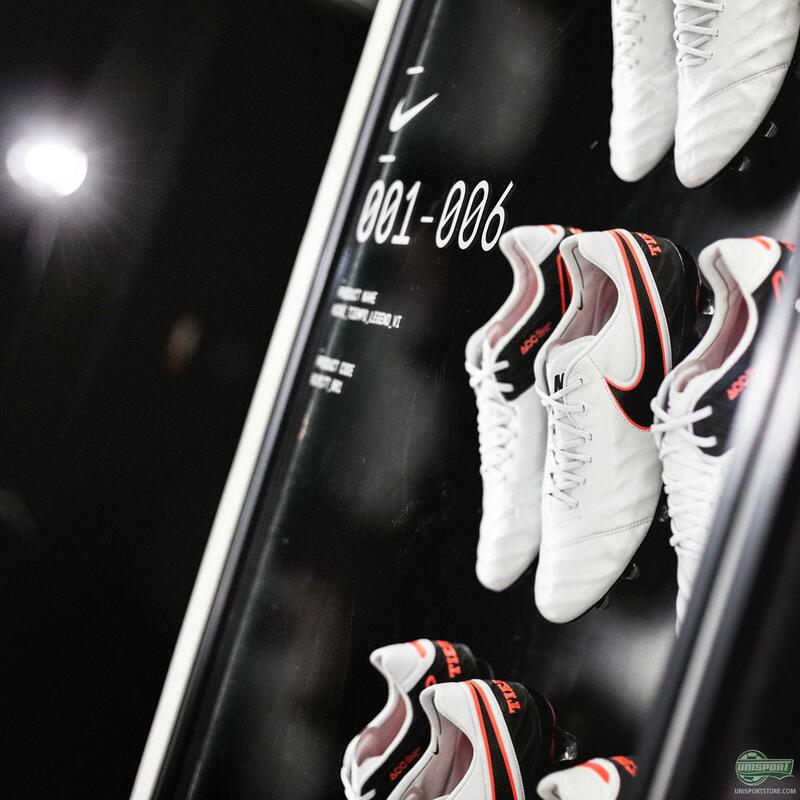 Any bootheads dream! 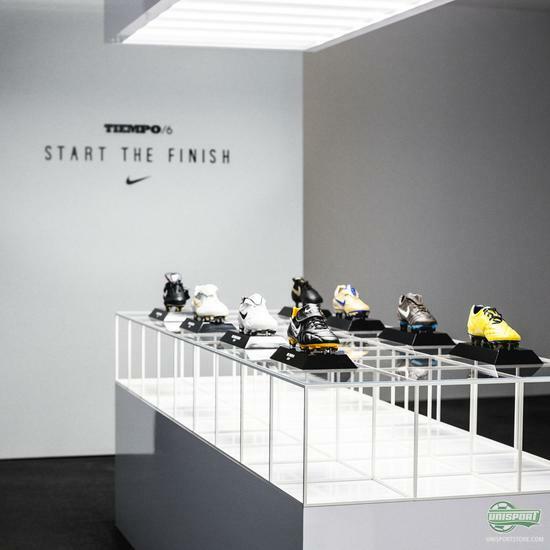 Munich is a hub of raw style and creative thinking, which made it the ideal location for Nike to unveil their new Tiempo Legend 6, which exemplifies both those qualities. The newest innovation is the latest example of the seemingly unlimited box of tricks from Nike’s design team, with them completely rethinking the way we perceive leather boots. 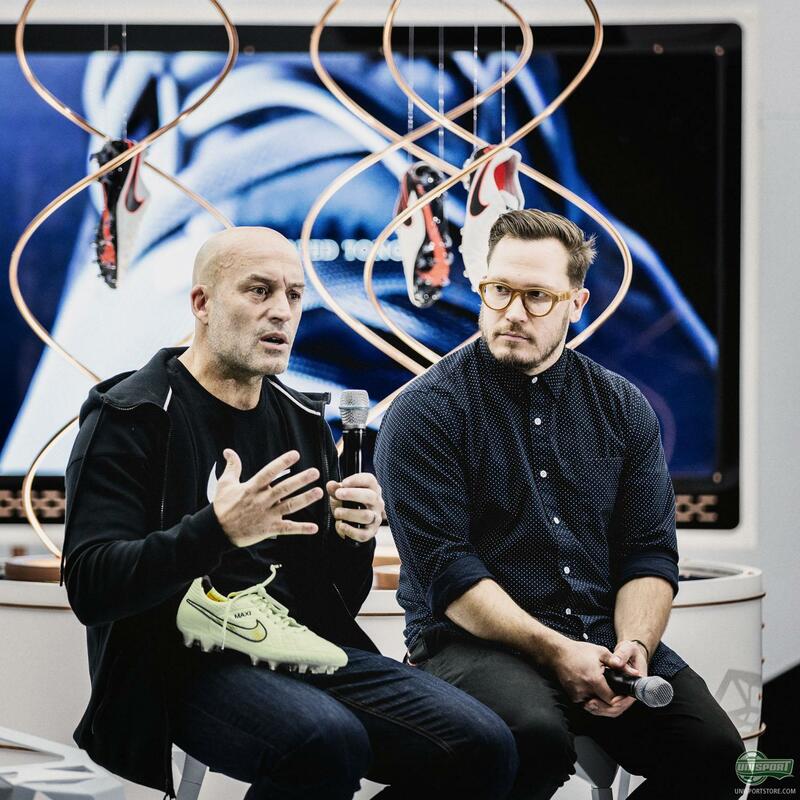 Presenting the new features at the event were chief designers, Max Blau and Nathan van Hook. The pair shared the thoughts behind the new design direction and the importance of the input from athletes like Jerome Boateng on the Nike Tiempo Legend 6. The impressive event space could however not contain the buzzing footballers, who were all raring to try out the new master of elegance from Nike. 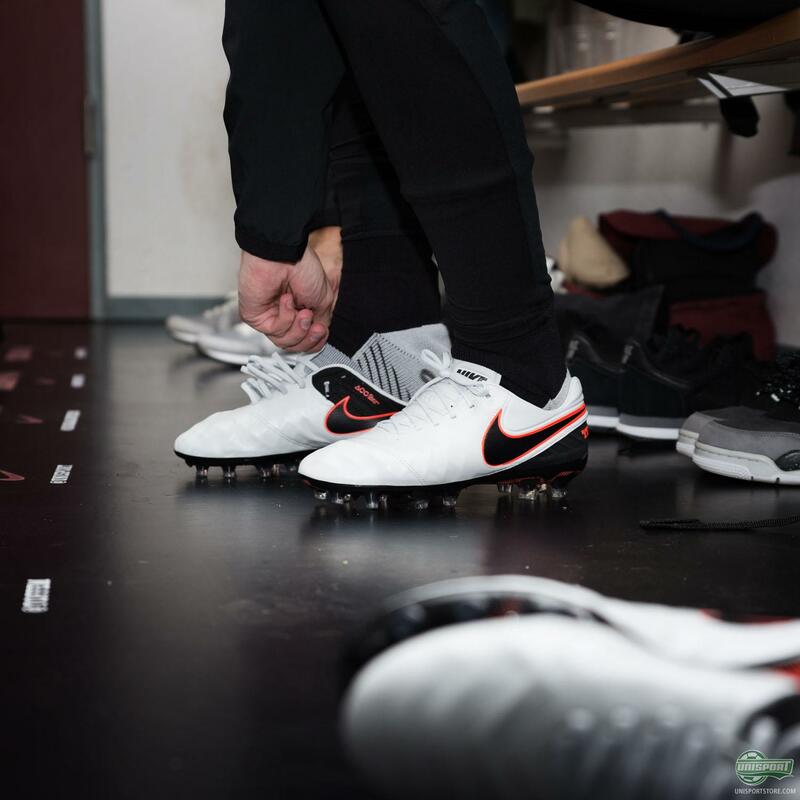 Joltter was naturally at the front of the pack looking to try them out and got to pull off a handful of his trademark skills before the game kicked off. 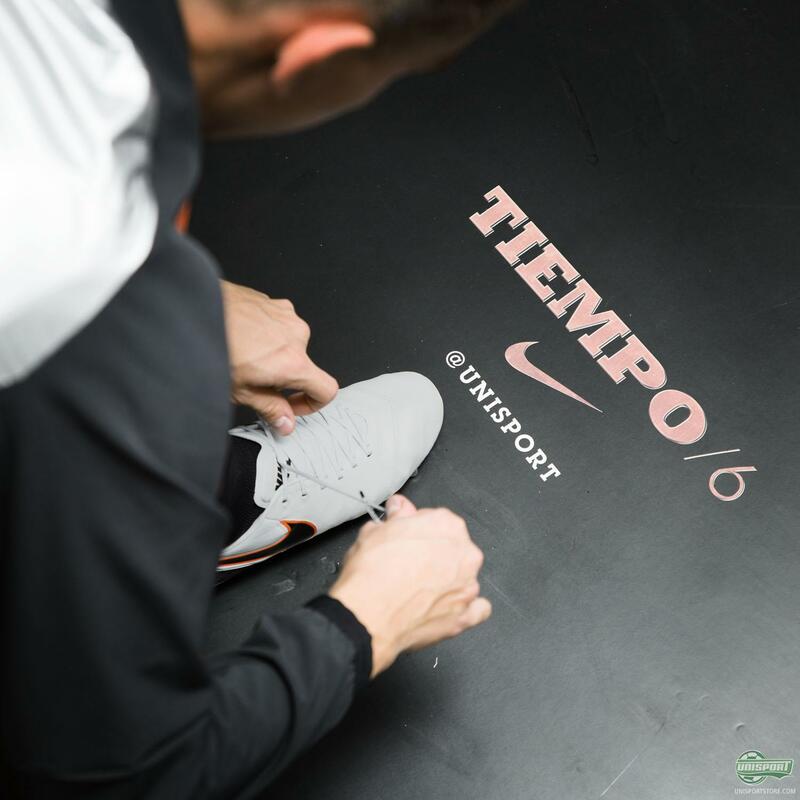 If you want to get your hands on the new Nike Tiempo Legend 6 football boots, then sign up here.